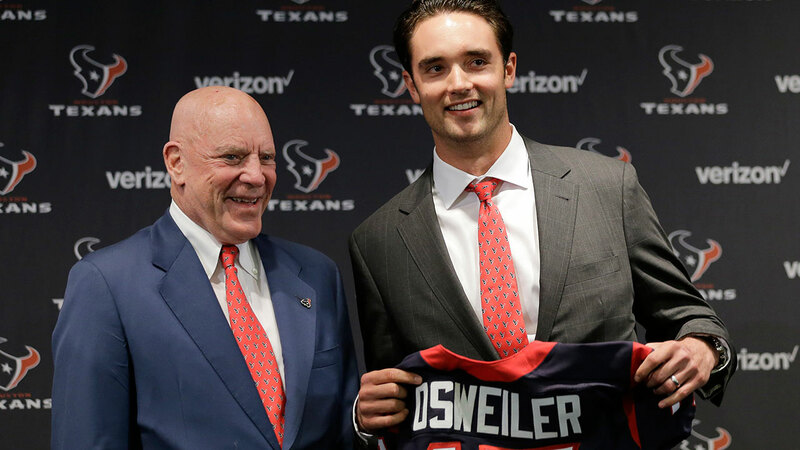 HOUSTON (KTRK) -- If you aren't a fan of Houston Texans quarterback Brock Osweiler, you're not alone. Apparently, the same man who signed a four-year, $72 million contract with Houston hasn't made too many fans at the 'Rolling Stone' either. The magazine also encourages head coach Bill O'Brien to open the quarterback competition once again. The great state of Montana has been dubbed "Big Sky Country" for its beautiful mountains, scenic routes, crystal clear lakes, and glaciers. 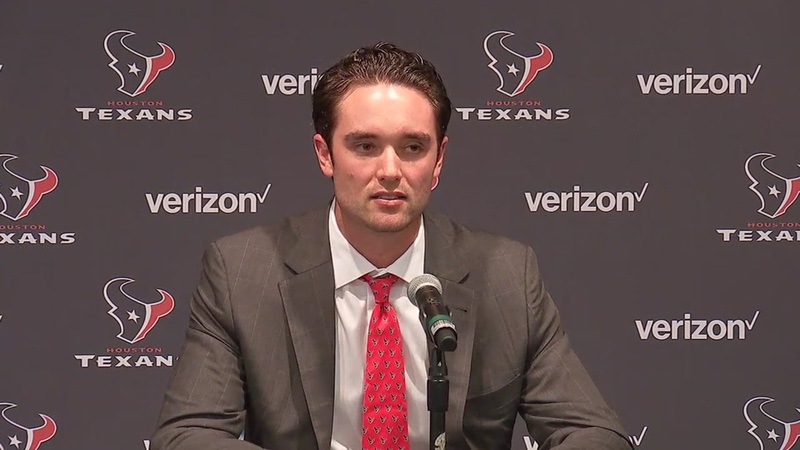 This is where Brock Osweiler was groomed to become a franchise quarterback. Brock Osweiler responded Monday to Broncos general manager John Elway's comments that the quarterback seemed "bent out of shape" to be taken out of the starting lineup last season.